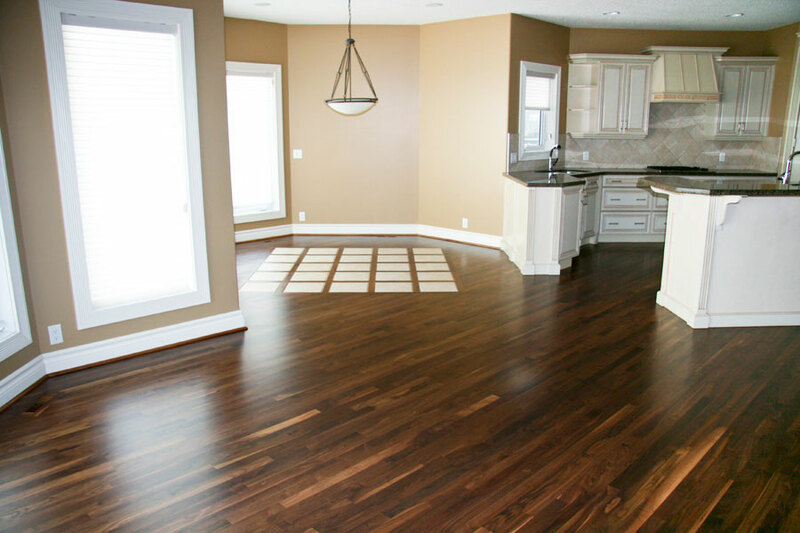 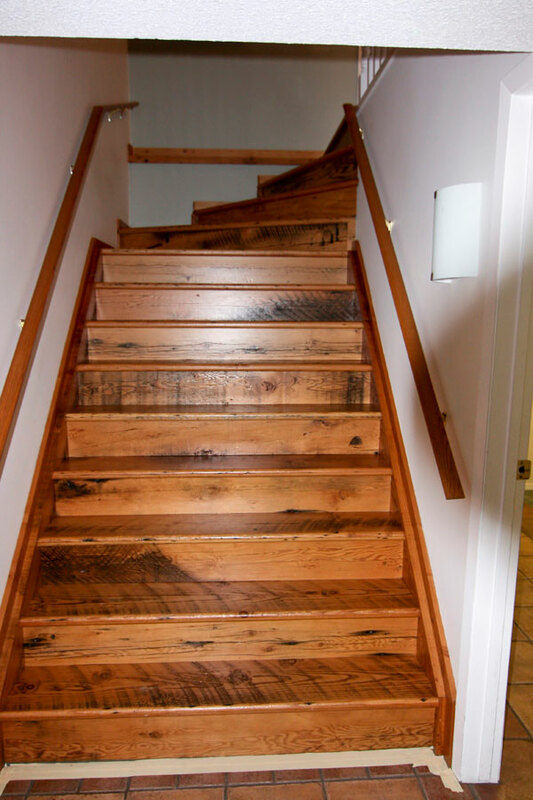 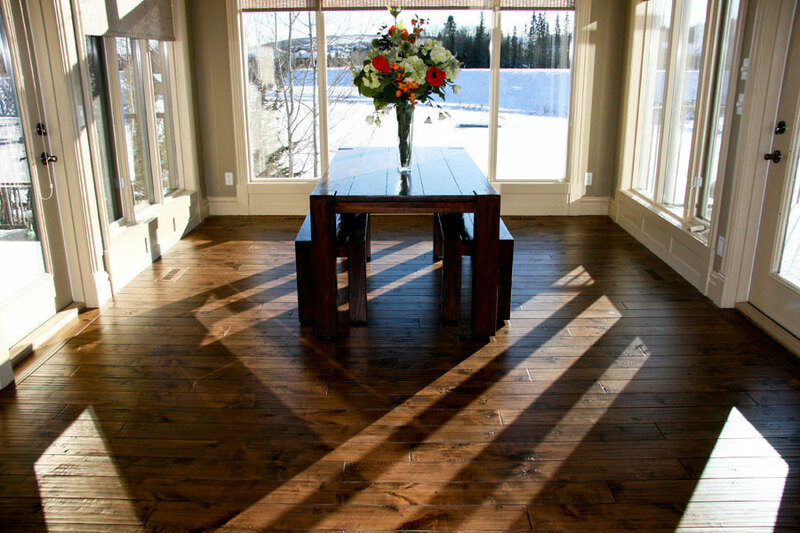 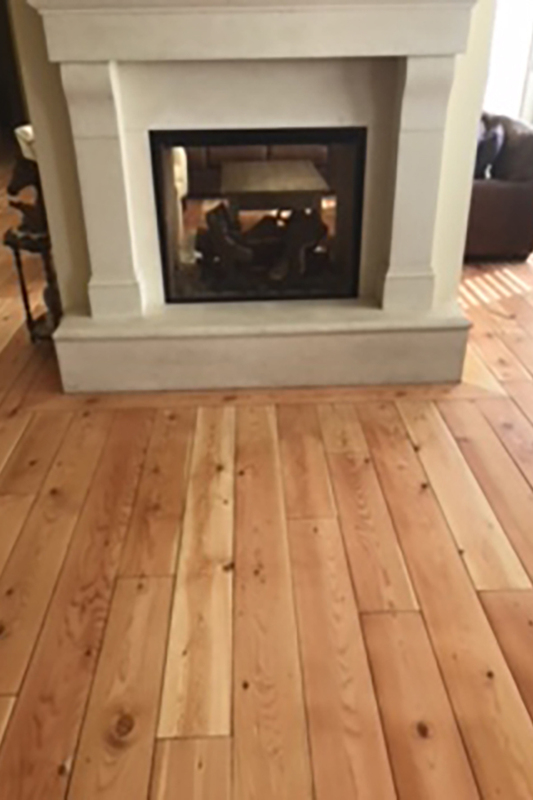 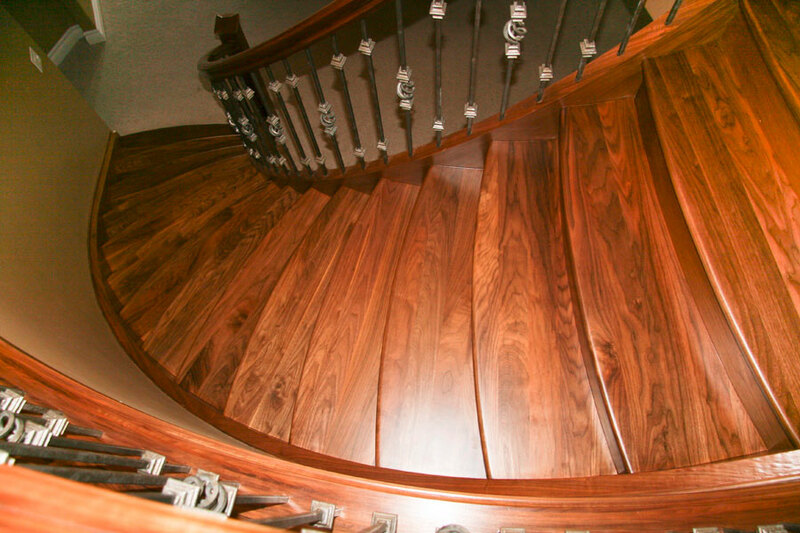 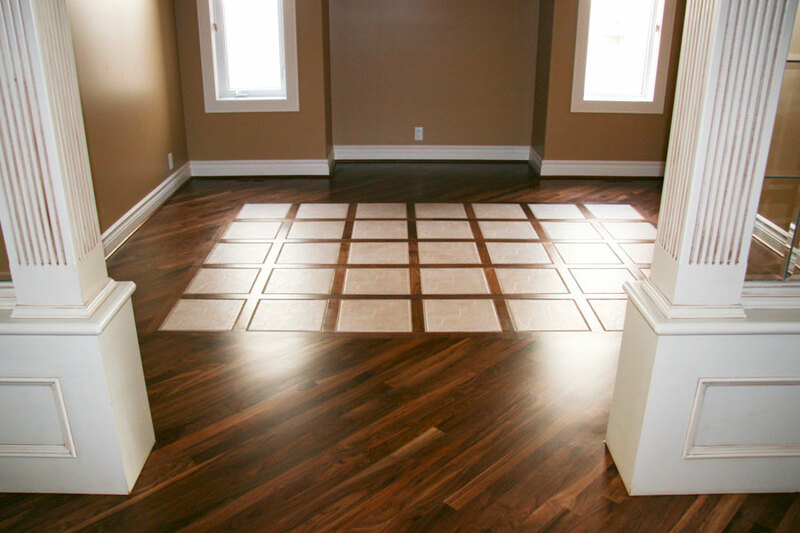 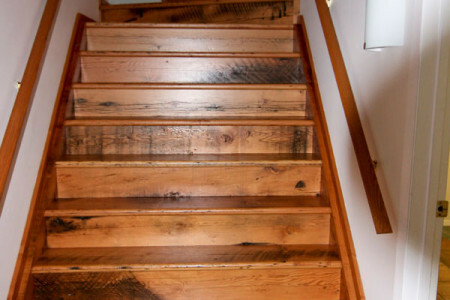 Hatton’s Hardwood Floors provides a complete line of services to meet every need for hardwood in your home from consultation to restallation and installation. 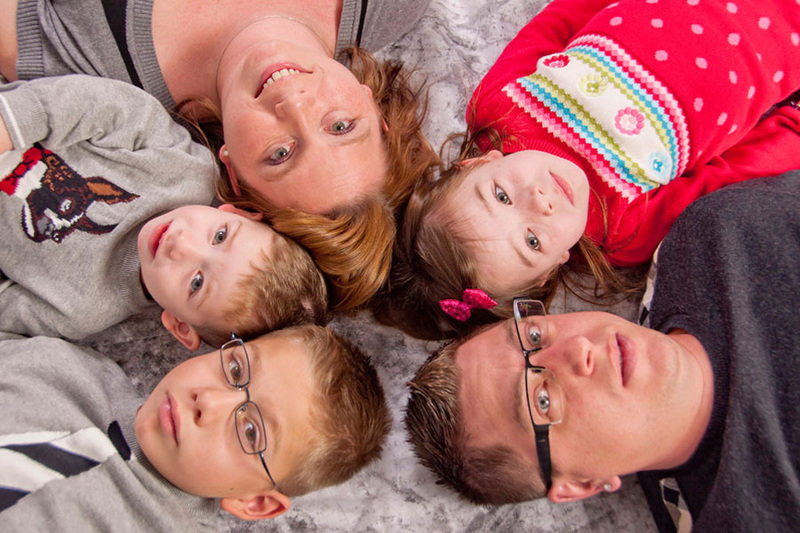 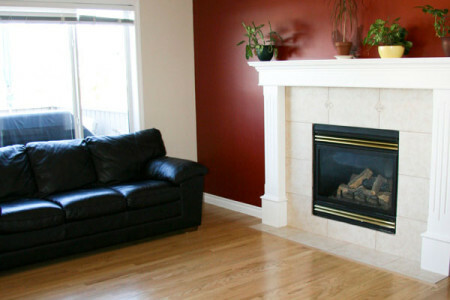 Our expert team guarantees total customer sastisfaction. We offer a full one-year guarantee against problems which may have occured due to installation. 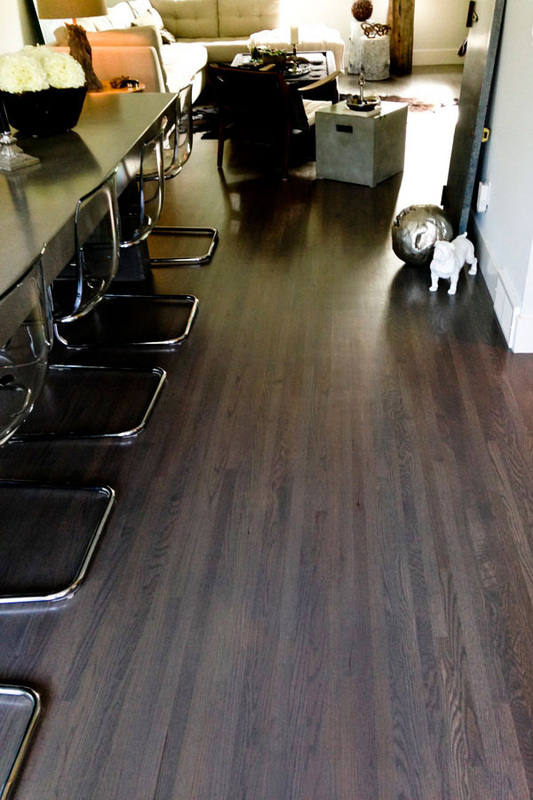 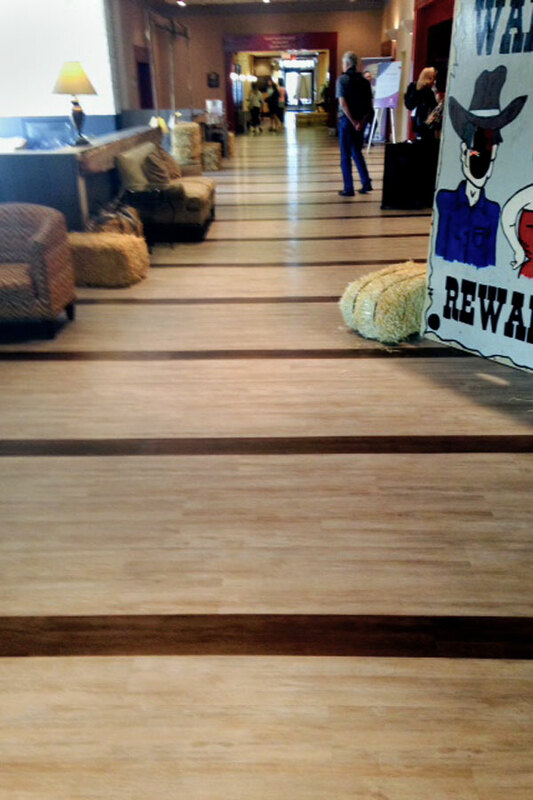 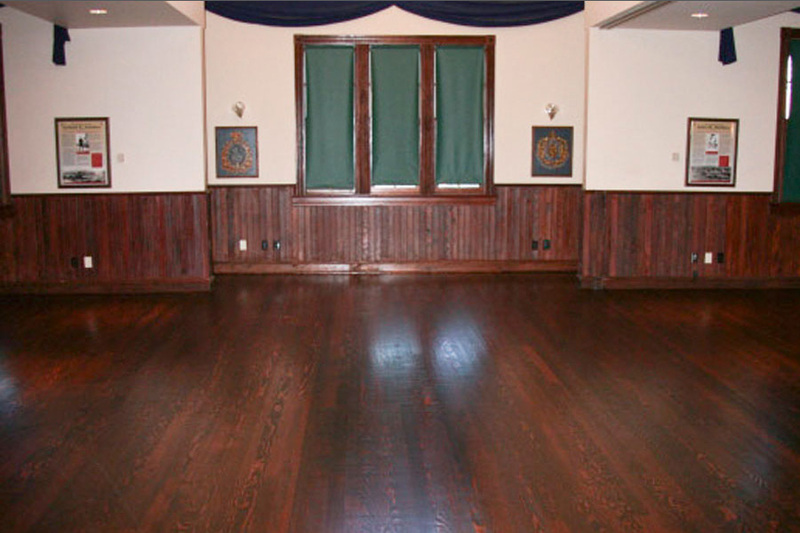 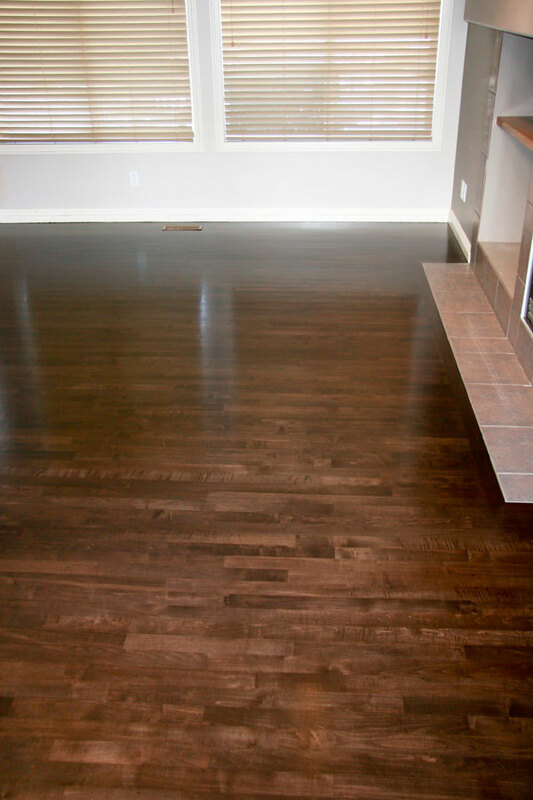 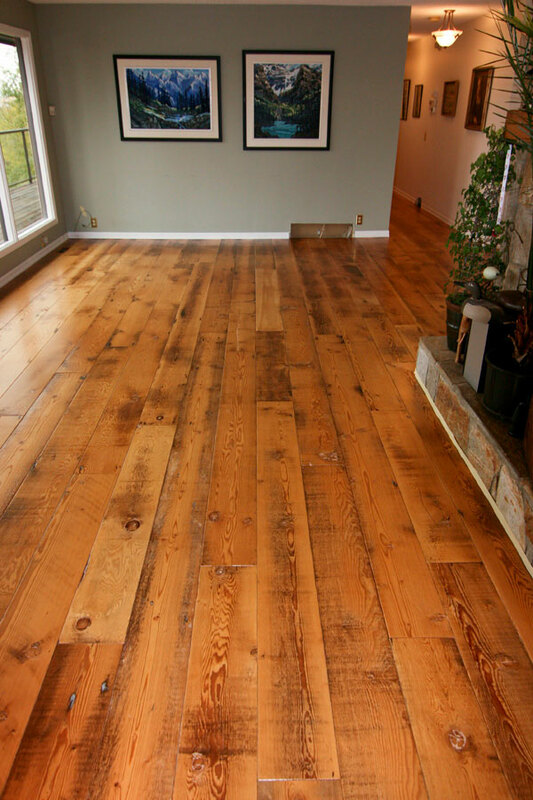 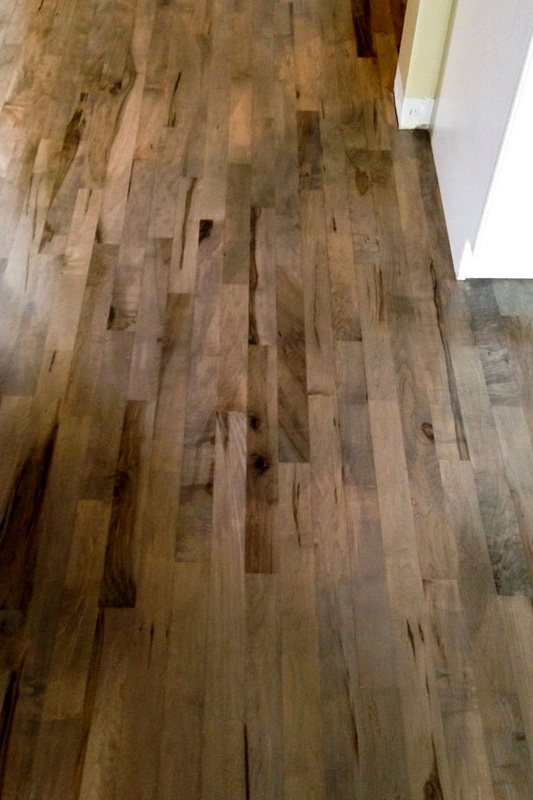 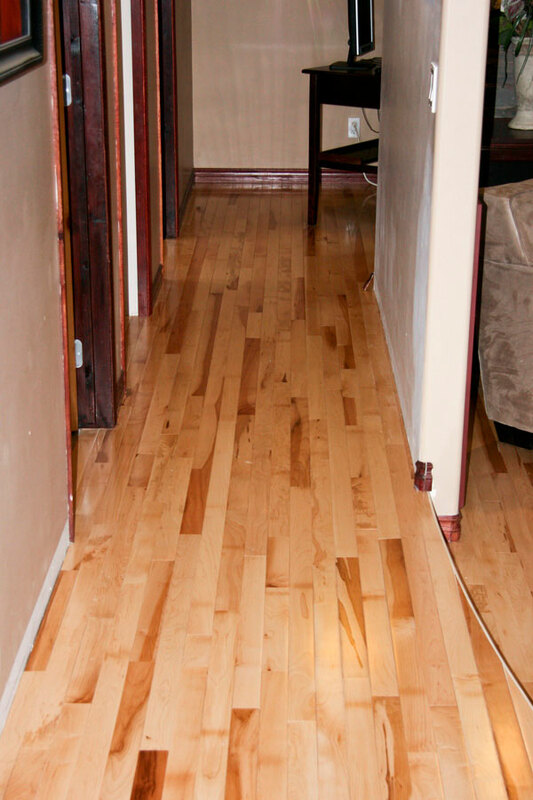 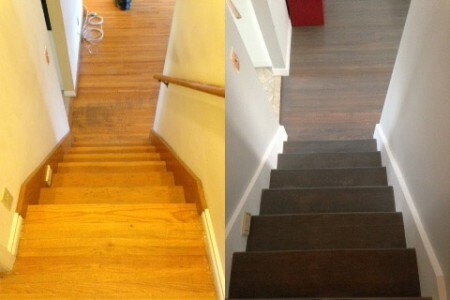 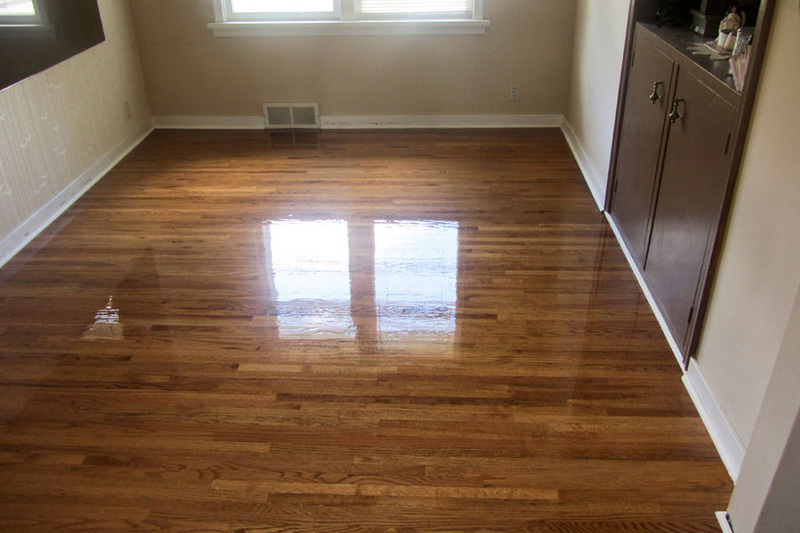 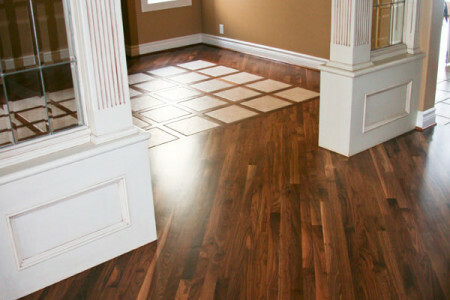 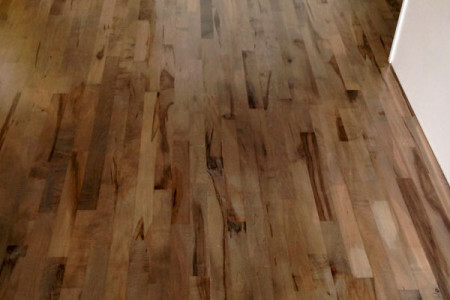 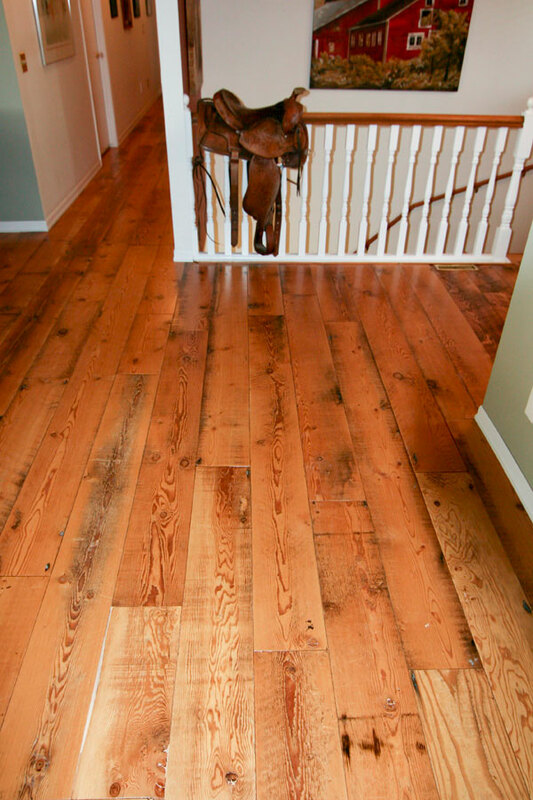 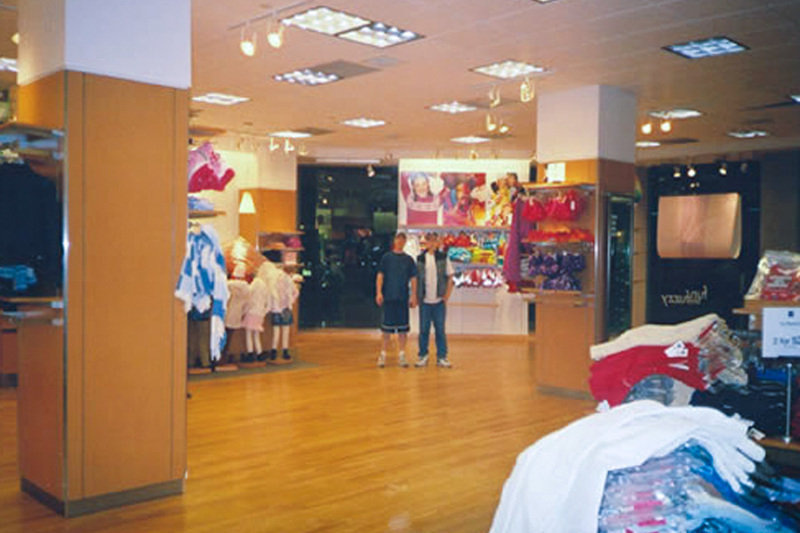 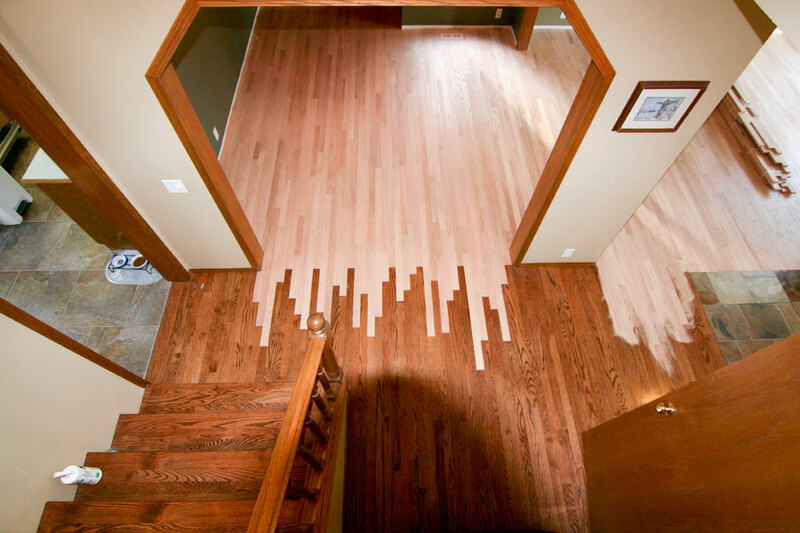 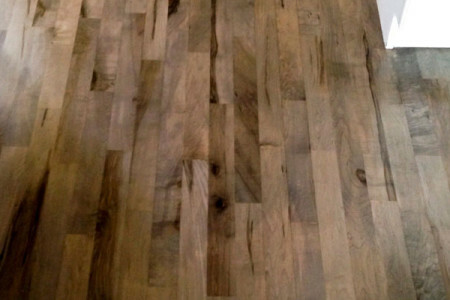 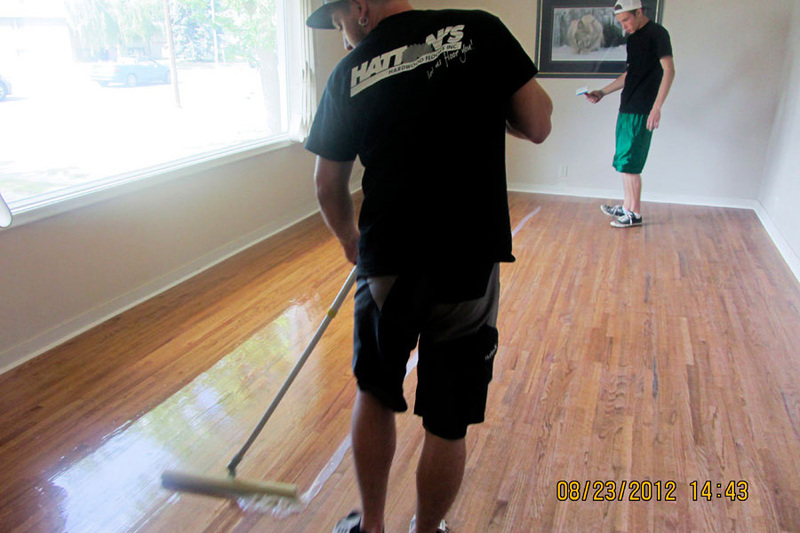 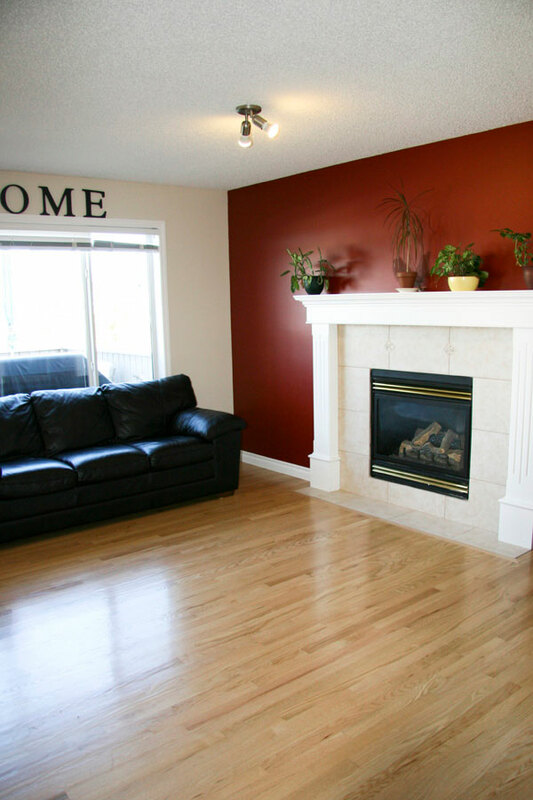 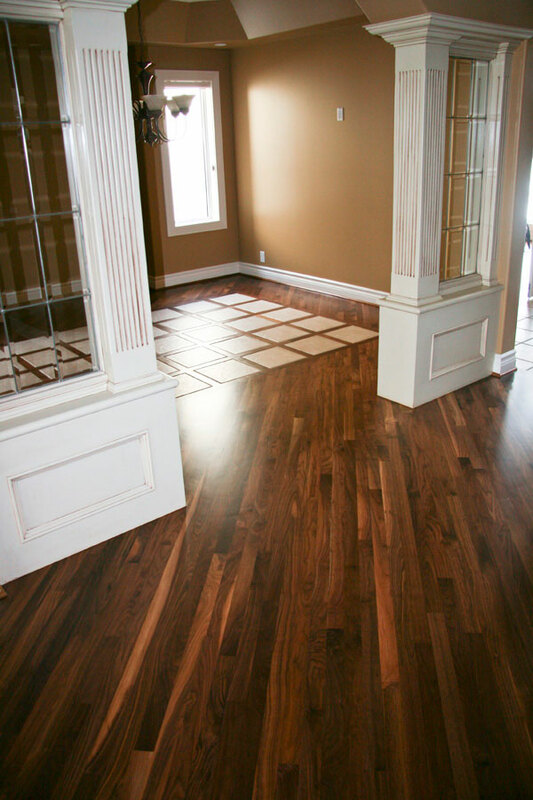 Hatton’s Hardwood Floors provides an after-hour service for all our commercial clients. 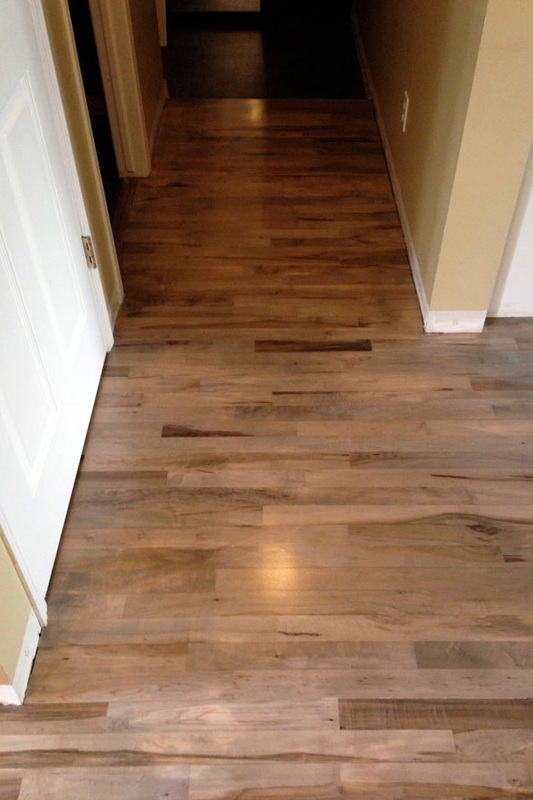 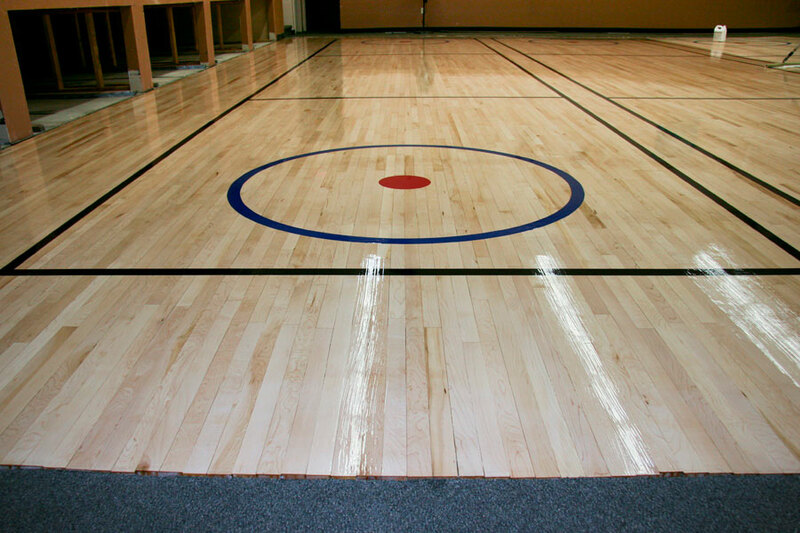 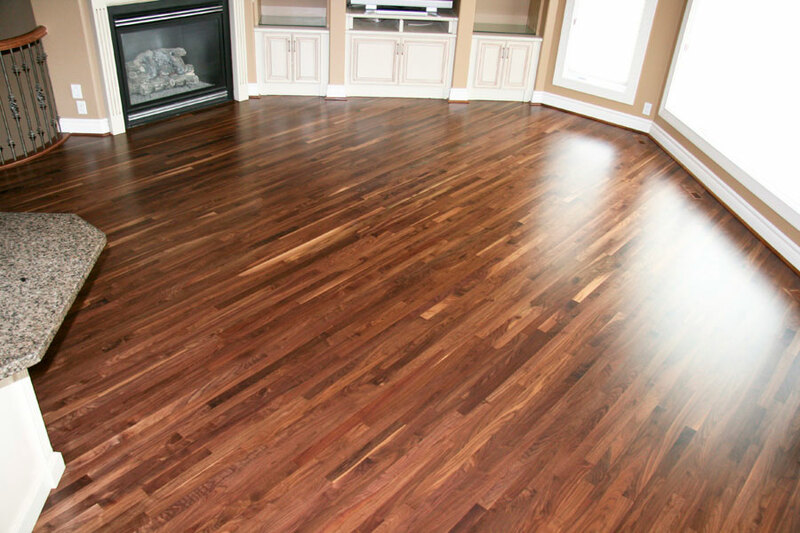 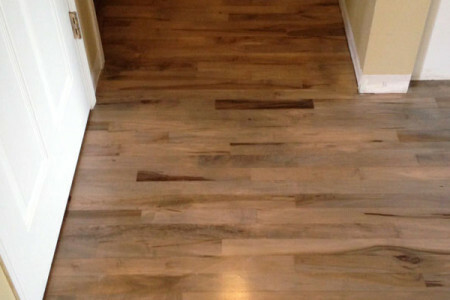 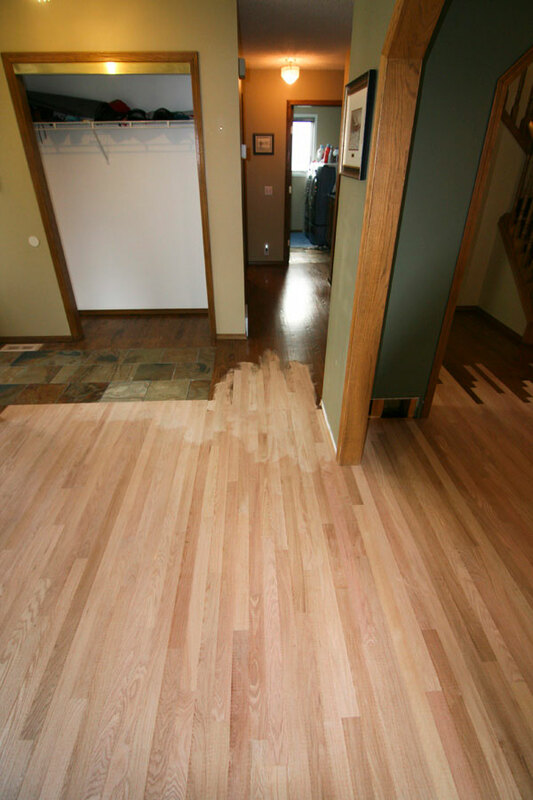 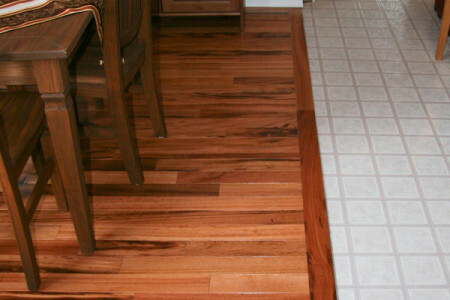 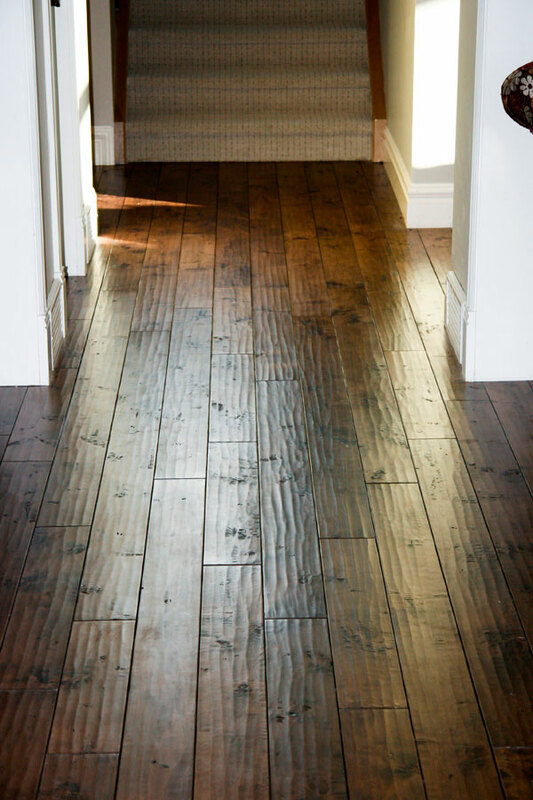 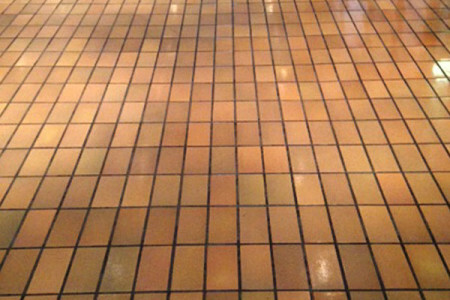 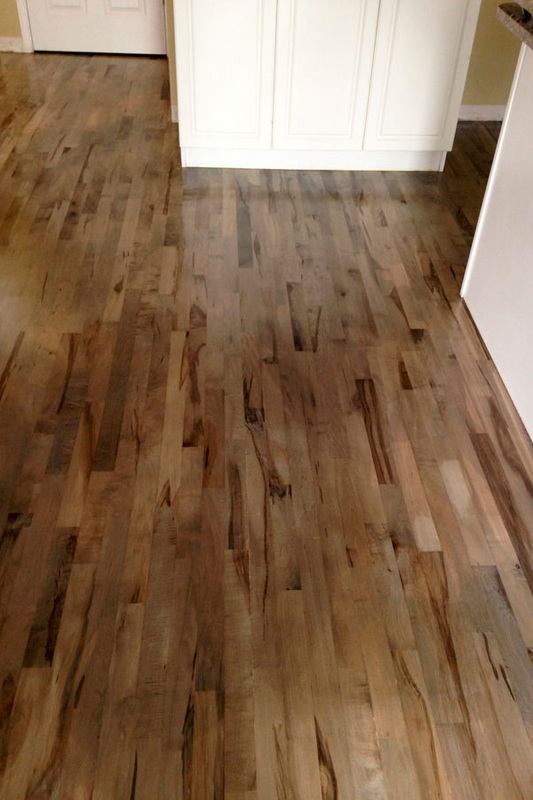 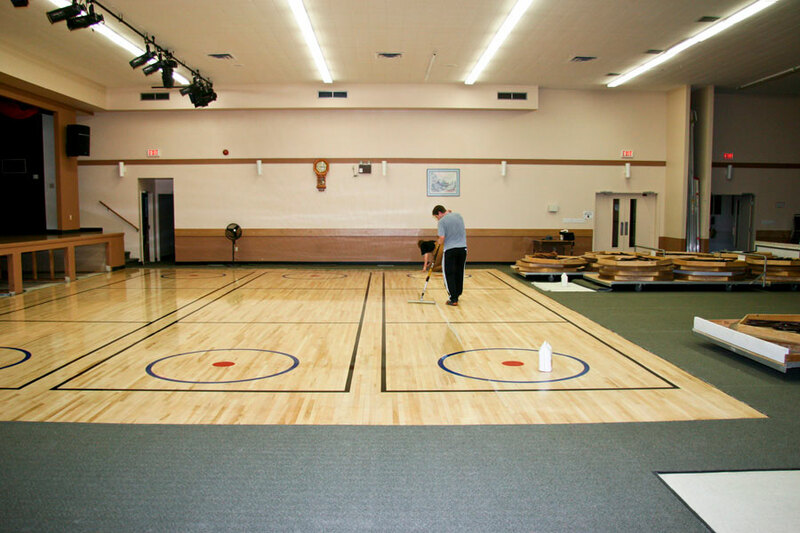 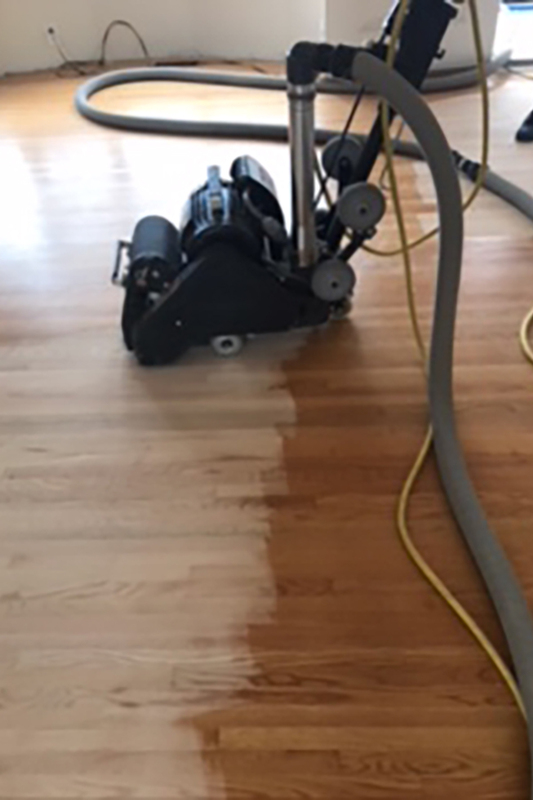 We want to ensure our clients will not experience any inconvenience or interruption during business hours due to the install or refinishing of a floor. 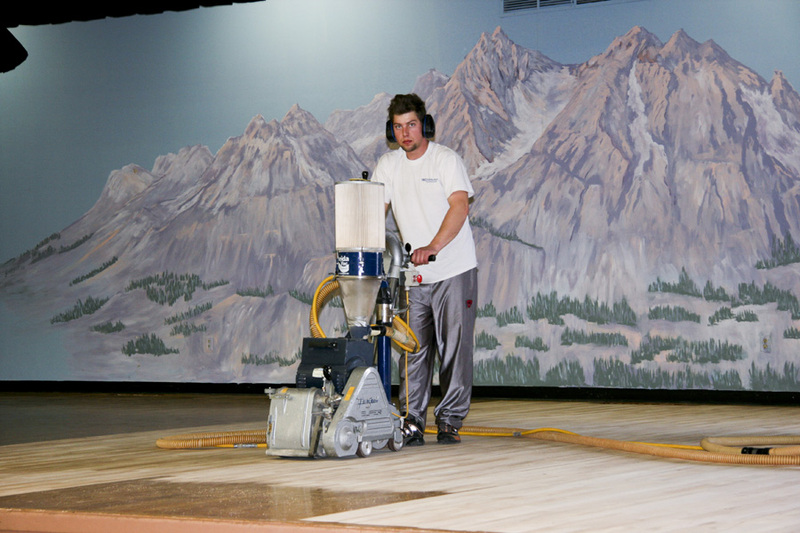 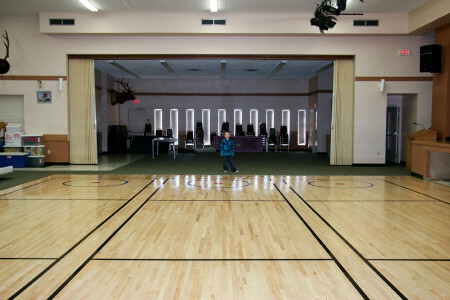 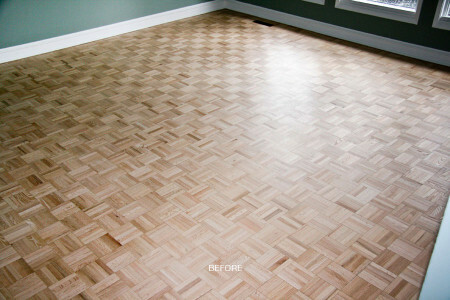 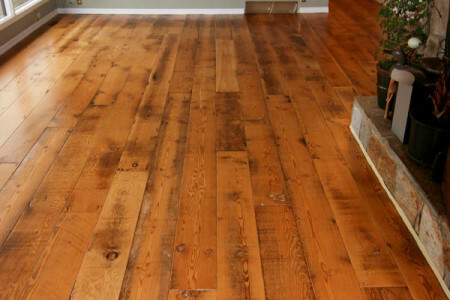 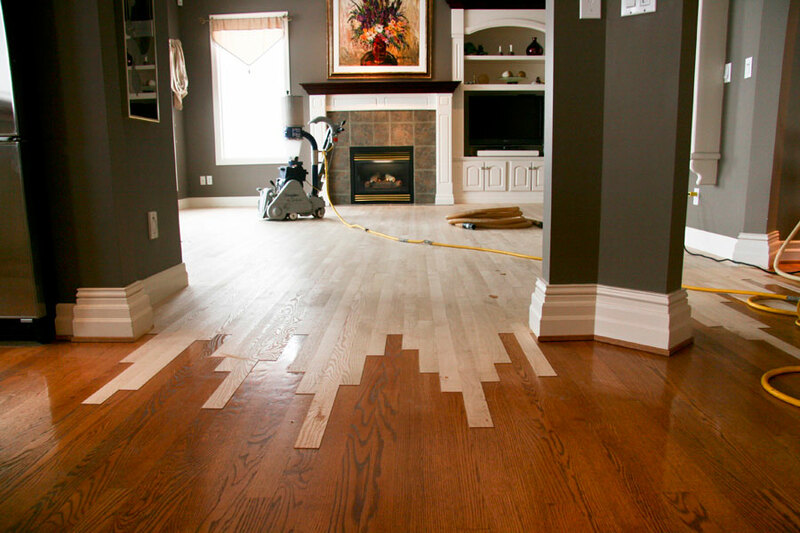 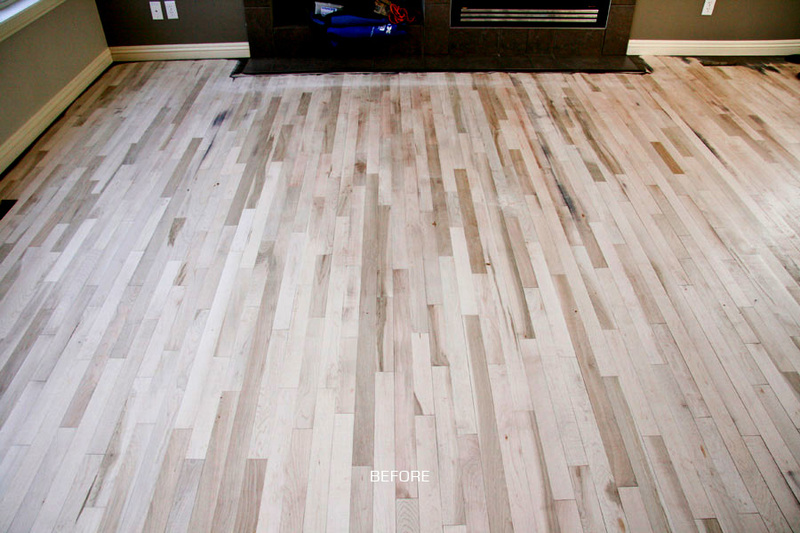 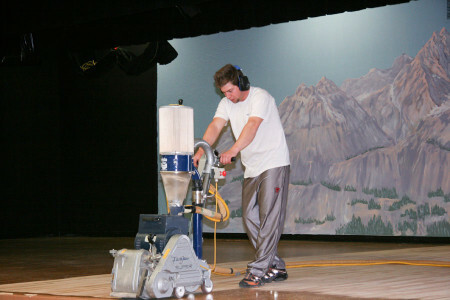 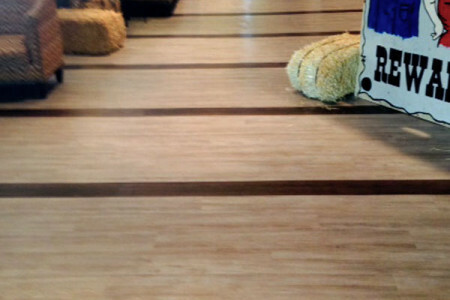 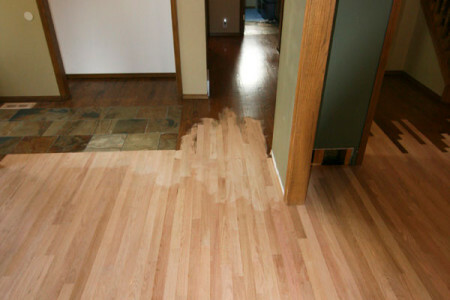 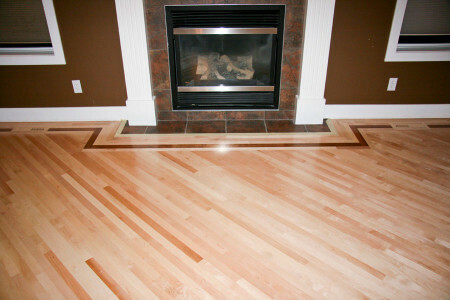 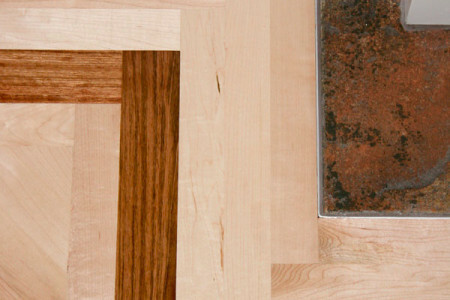 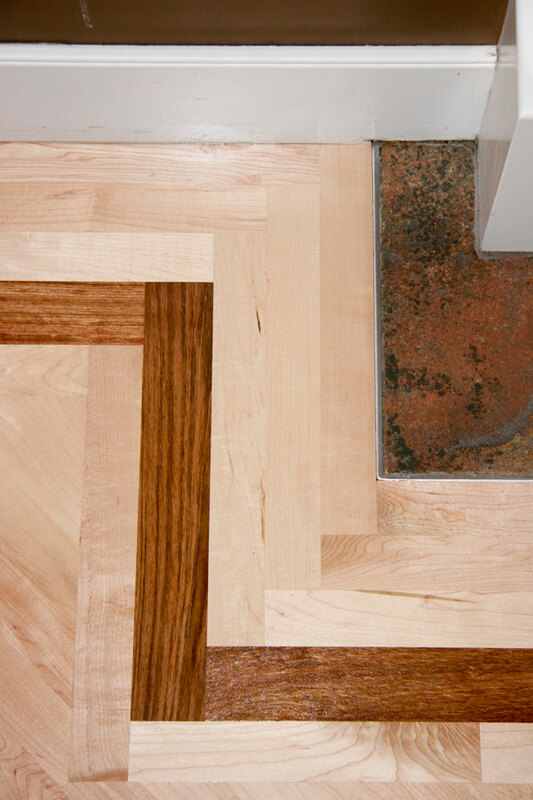 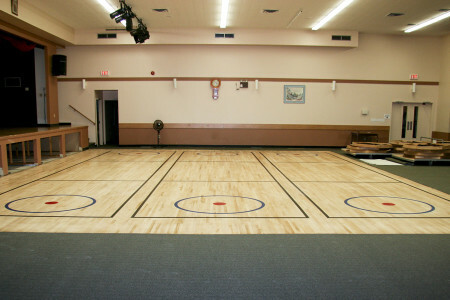 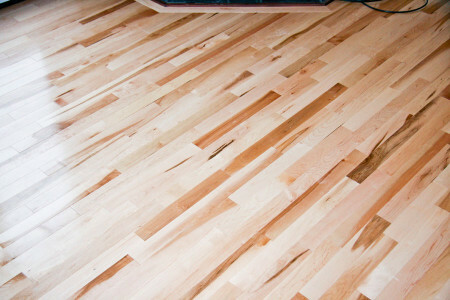 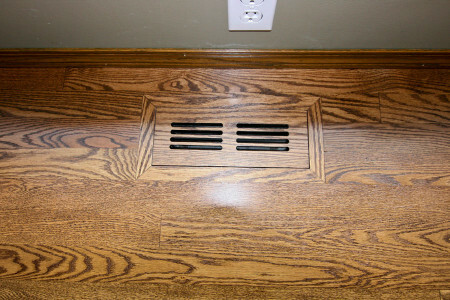 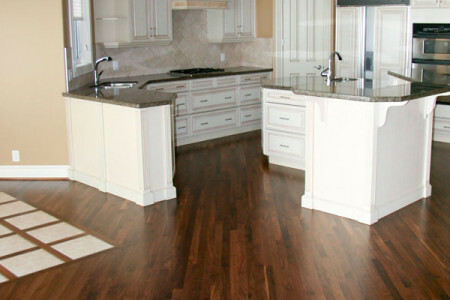 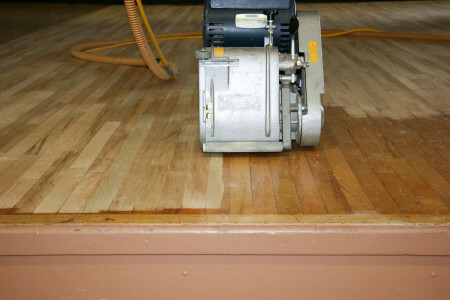 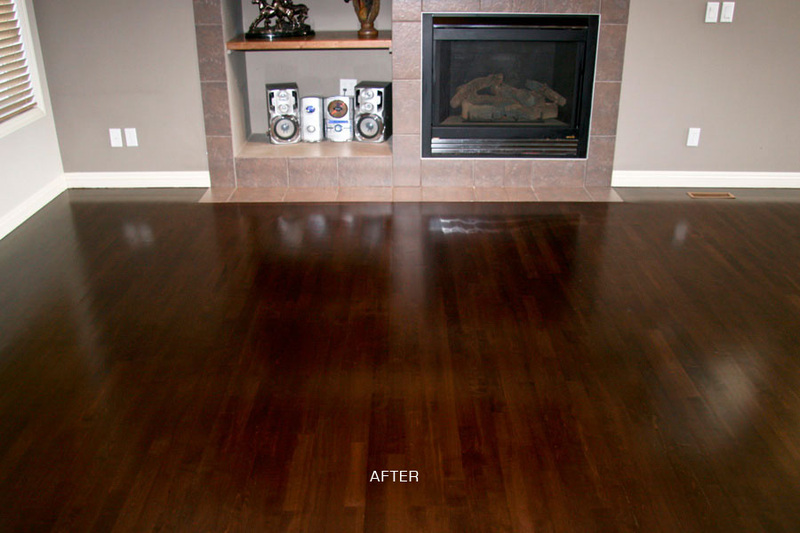 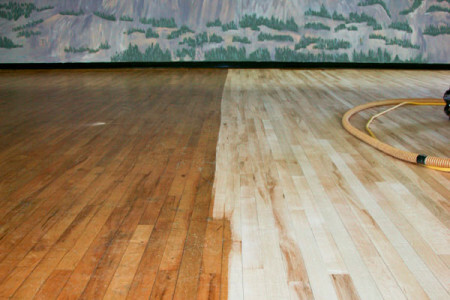 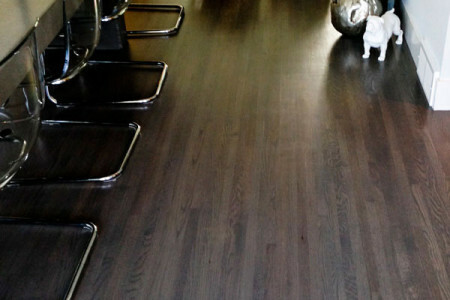 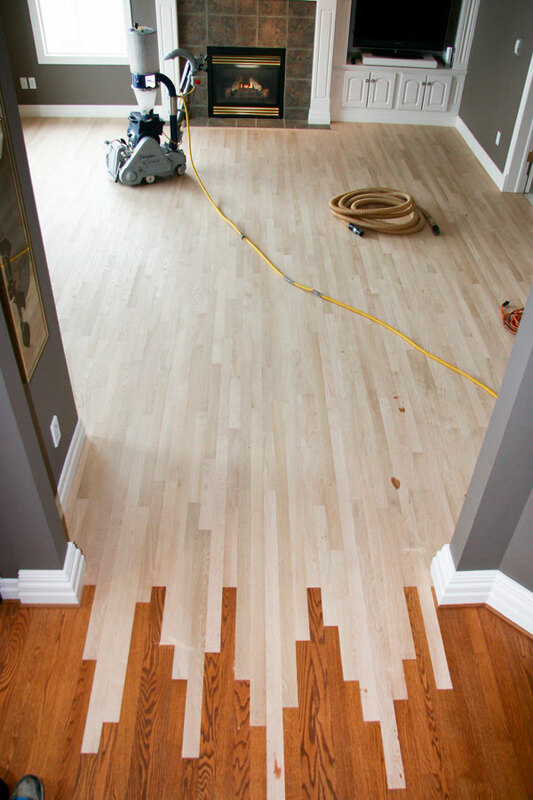 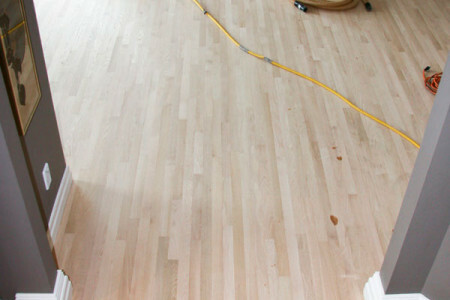 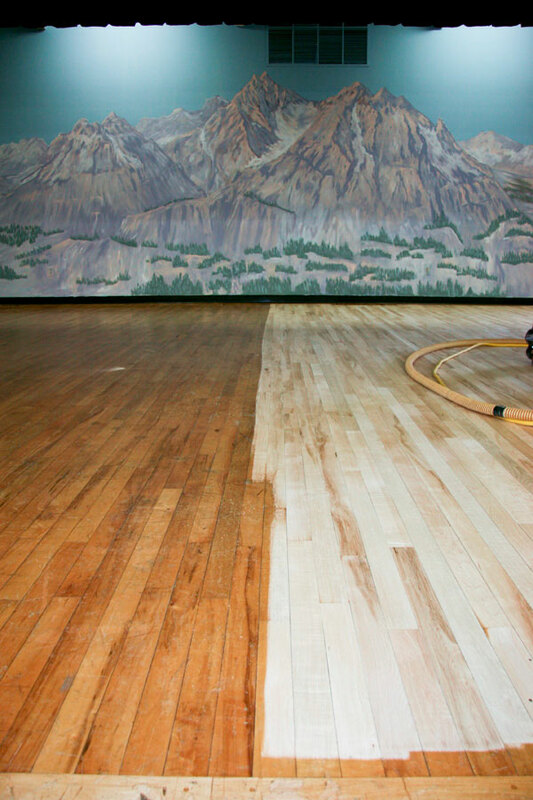 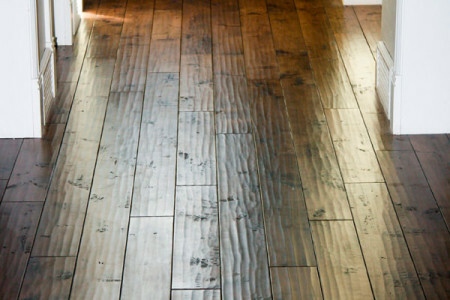 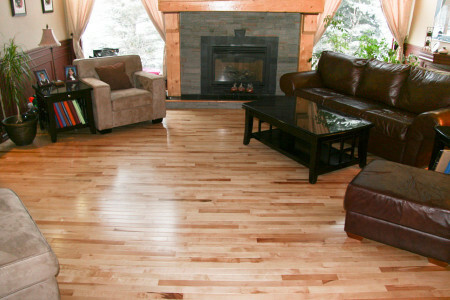 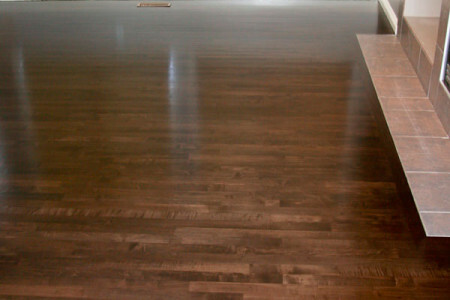 We are one of the only flooring stores who specialize in Dust-free Sanding technology. 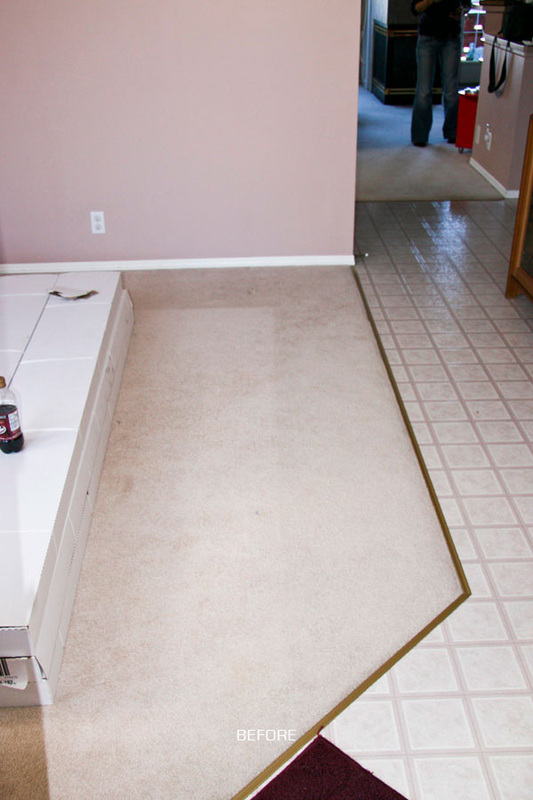 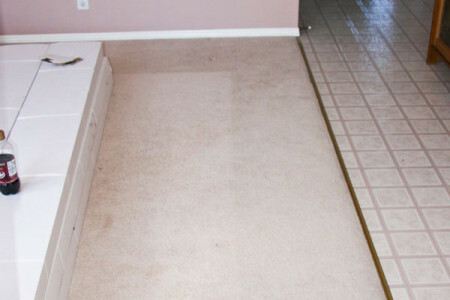 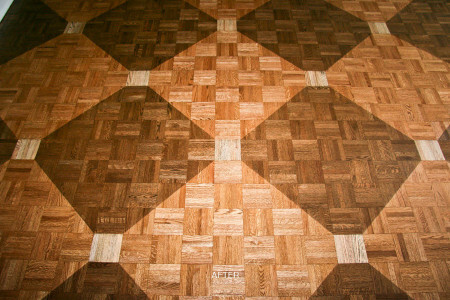 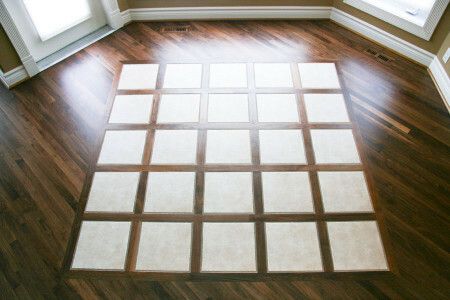 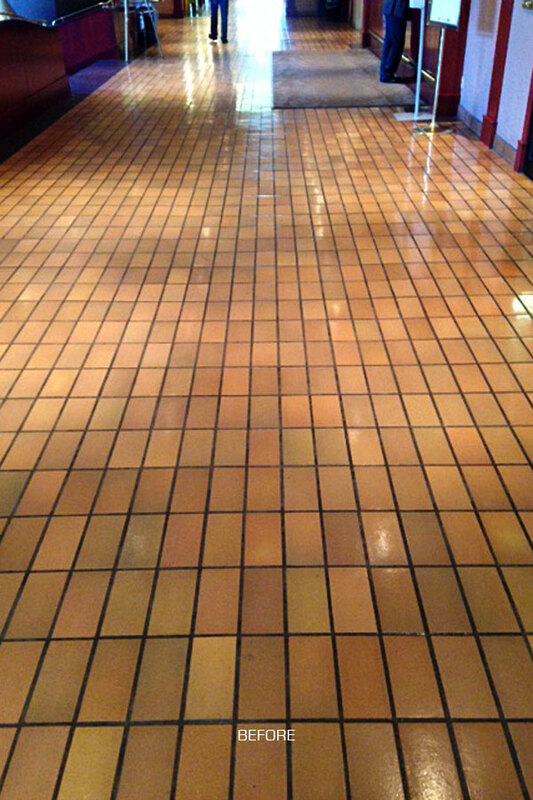 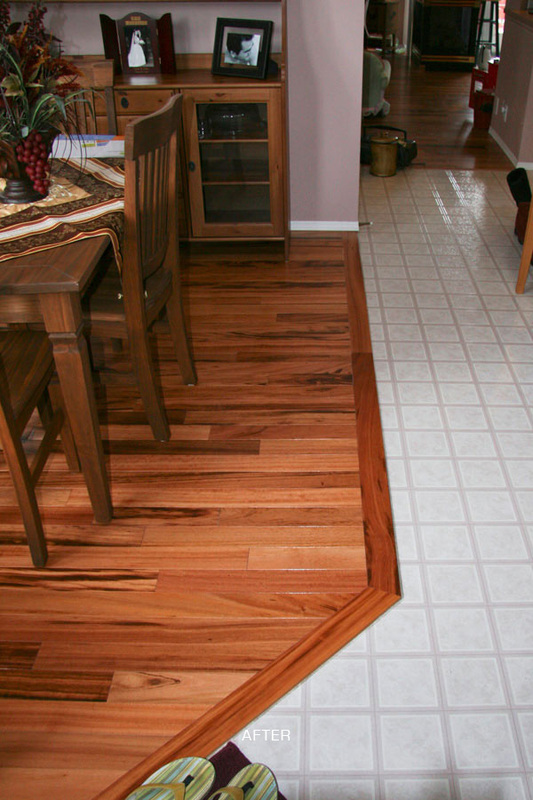 We can help you make your flooring project beautiful, easy and unique. 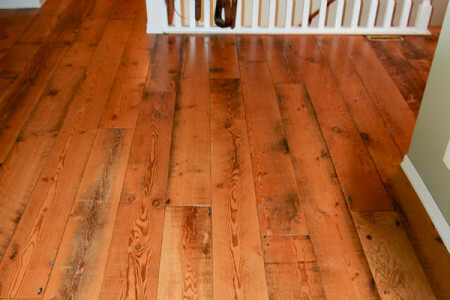 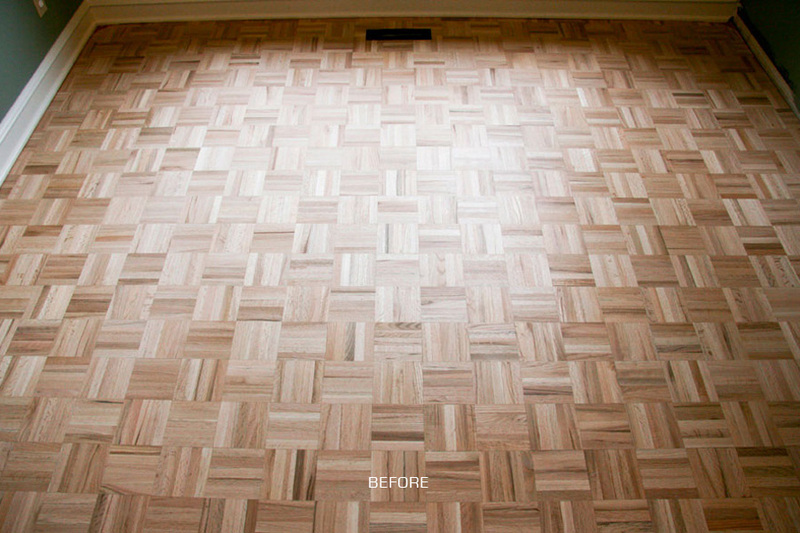 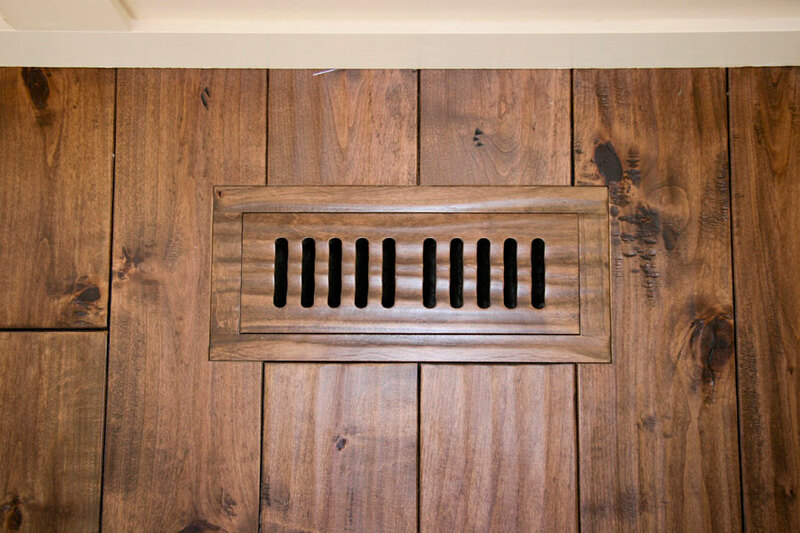 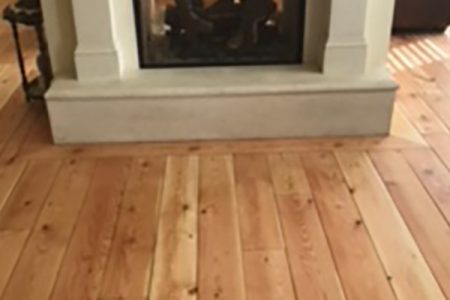 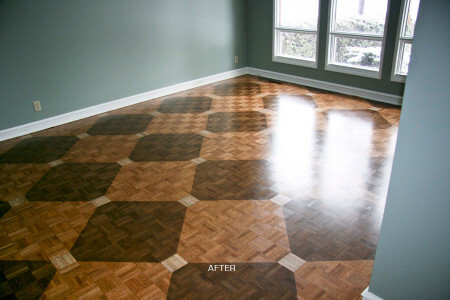 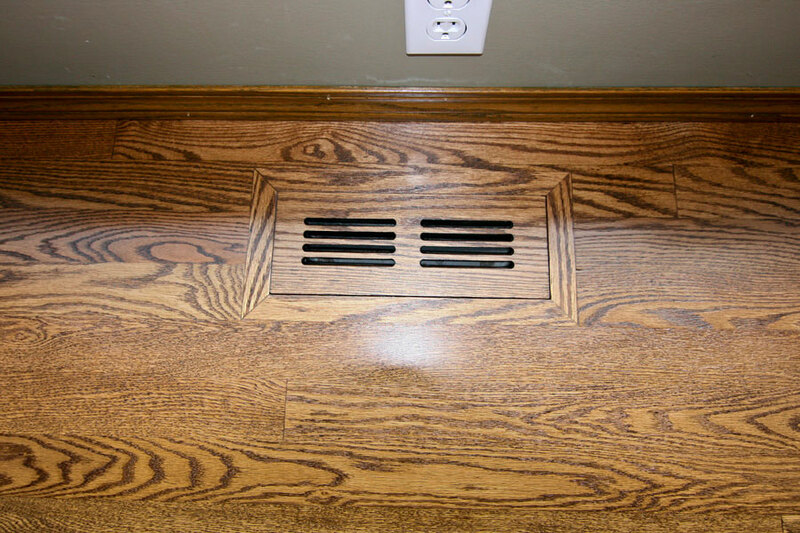 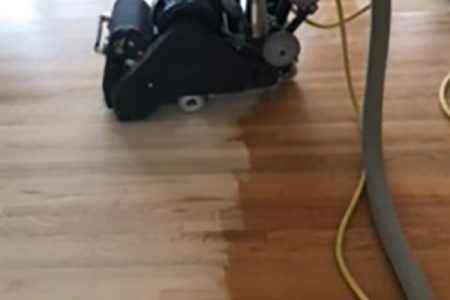 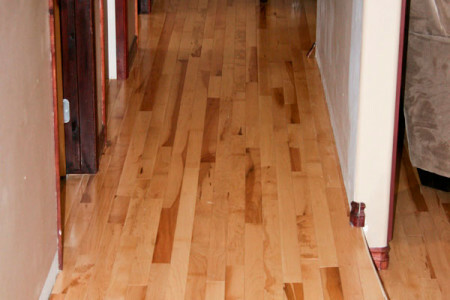 We can refinish your floor to regain the original richness and beauty of your hardwood floors whether you’ve had the floors for a long time or just discovered them under old carpeting. 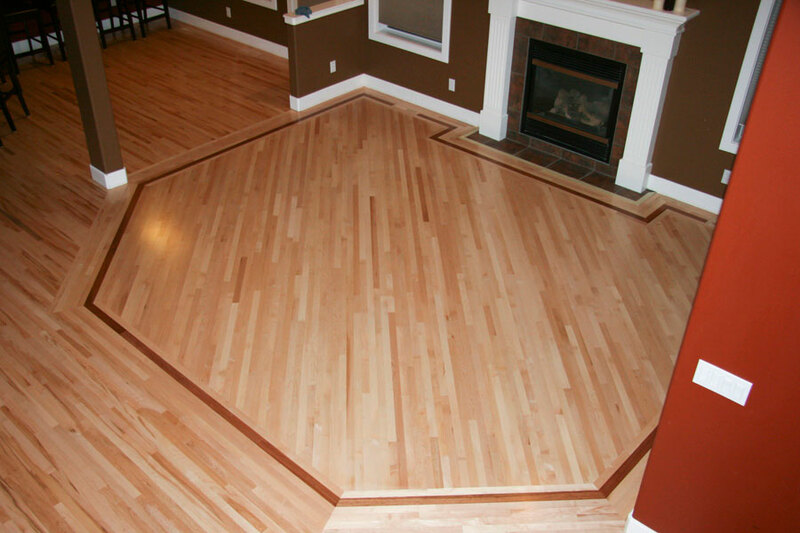 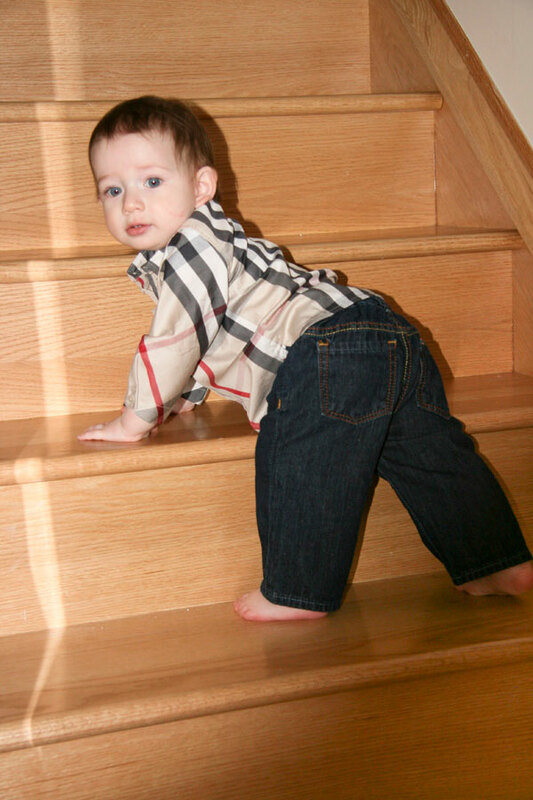 Hatton’s Hardwood Floors Inc. has a wonderful collection of finely crafted engineered and solid wood floors. 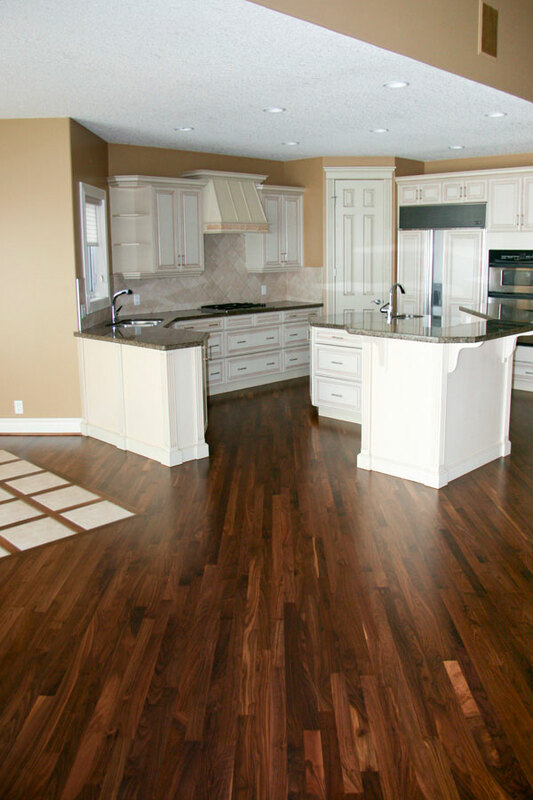 We specialize in quality products with a focus on the latest trends, the best products available in the market as well as the latest technology in installation, sanding and refinishing.